R.E.M. 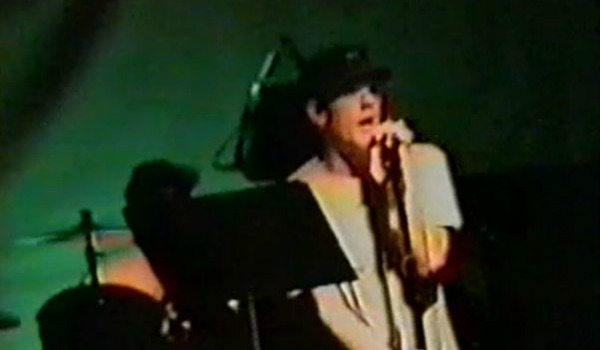 famously only performed a single concert in support of Automatic For the People, a benefit for Greenpeace at the 40 Watt Club in the band’s hometown of Athens, Ga., on Nov. 19, 1992. Audio from that show, previously issued as B-sides, is included as a bonus on the band’s recent Automatic reissue. Record Rack: A round-up of the week’s new albums, expanded reissues and/or box sets, appearing each Monday on Slicing Up Eyeballs. All releases due out this Friday unless noted. This week’s releases include a new box set of early Husker Du material, an expanded R.E.M. reissue and a Tears For Fears best-of. We brought you news of R.E.M.’s expanded reissue of Automatic For the People yesterday, but now the band officially has announced the project, and given fans the first taste of one of its 20 unreleased demos in the form of “Mike’s Pop Song,” a sweet, “fully realized” track sung by Mike Mills. Stream it right here. R.E.M.’s multiplatinum Automatic For the People will mark its 25th anniversary with a 4-disc reissue this November, with the original 1992 album joined by a live disc featuring the band’s famed Greenpeace benefit concert at the 40 Watt Club, another disc of 20 unreleased demos and a Blu-ray.